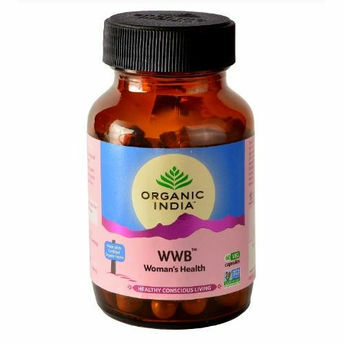 Women's Well - Being restores hormonal balance and regularizes irregular menstrual cycles. Women's well - being helps women of all ages to restore and improve their physical and emotional balance and vitality. Supports regular menses, fertility, pregnancy and lactation.